As Principal Consultant with Kingsbury & Associates, Kori Kingsbury has more than 30 years of public sector experience, leading and advising health-care strategy, policy, performance and governance as a chief executive, provincial executive director, patient services manager and consultant. 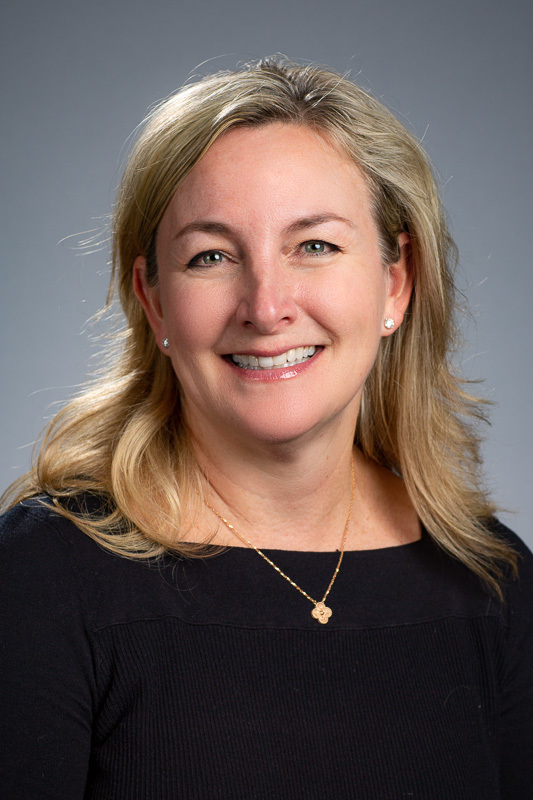 From 2007 to 2017 Kori held the role of Chief Executive Officer with the Cardiac Care Network (CCN) of Ontario, setting the organization’s strategic direction, reporting to its Board of Directors and served as Secretary to the Corporation. She was also the liaison between the CCN and the Ontario Ministry of Health and Long-Term Care, reporting regularly to the Deputy Minister, Assistant Deputy Minister and provincial programs staff on issues related to cardiac, stroke and vascular care. Previously, she was Provincial Executive Director of Cardiac Services BC, an agency of British Columbia’s Provincial Health Services Authority. In this role she was responsible for the planning, co-ordination, evaluation and funding of tertiary cardiac services in British Columbia and oversaw an annual budget of $140 million and a team of 20 employees. Kori is trained as a Registered Nurse. She spent the first 13 years of her career practising nursing at St. Paul’s Hospital, Providence Health Care in Vancouver, British Columbia, followed by two years as a Clinical Nurse Specialist in Cardiology and Patient Services Manager at Vancouver Hospital and Health Sciences Centre in Vancouver. During this time, she served as Clinical Faculty with the Critical Care Nursing program at the British Columbia Institute of Technology, and as an Adjunct Professor at the University of British Columbia School of Nursing. In 2014, she was appointed to the Advisory Board of the BC Centre for Improved Cardiovascular Health and in 2017 appointed as a board member for the Institute for Quality Management in Healthcare. She is also a current member of the Board of Directors for both the Ontario Shores Centre for Mental Health Sciences in Whitby, Ontario. In 2016, Kori completed the Independent Corporate Directors Education Program at the Rotman School of Management at the University of Toronto. In 2011, she earned a Master of Public Administration from the School of Policy Studies at Queen’s University and was awarded a fellowship with the Executive Program for Non-Profit Leaders at Stanford University’s School of Business. She also has a Master of Nursing (Research) and a Bachelor of Science in Nursing, both from the University of British Columbia, and holds several clinical designations.